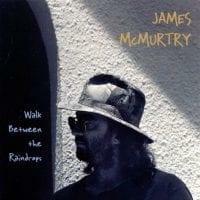 The best and worst you can say about James McMurtry's sixth album is that it's not a drastic departure from his previous five. His storytelling is still sharply observed, his straightforward rock still compelling, but what starts out as a certain sonic consistency becomes oppressive over the course of ten tracks. Granted, there are a few new developments: the production is a degree more lush and atmospheric than McMurtry's previous albums, especially on the achingly gorgeous "Dry River," which is nearly cinematic in its sense of place. And for the first time, he's tackled a genuine epic with the rambling family reunion tale "Choctaw Bingo," driven by a chugging guitar riff and Earl Poole Ball's sparkling piano. 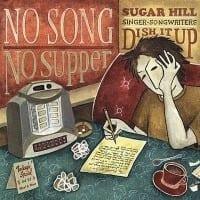 But he's also dispensed with the loose, danceable rhythms that elevated the best tracks on his last two releases to the status of heartland funk; nothing here, save "Choctaw Bingo," makes you want to shuffle your feet. Some tracks are so melodically stark they dispense with chord changes altogether; "Red Dress" burbles along on a single motif for five minutes, while "Lobo Town's" stiff, near-robotic rhythm aims for faux-metal crunch but winds up bearing an unfortunate resemblance to, of all things, Robert Palmer's "Addicted to Love." Lyrically, McMurtry is as tough as ever, tossing out deadpan descriptions of automobile accidents and other tragedies in rhyming couplets. And when he does try something different, as on the knowing, oddly gentle "Gone to the Y," the results are beautiful. 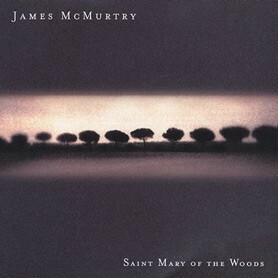 Still, the eternal solidness of his songwriting aside, Saint Mary of the Woods is the album on which McMurtry's standard formula finally starts to sound like too much of a good thing.